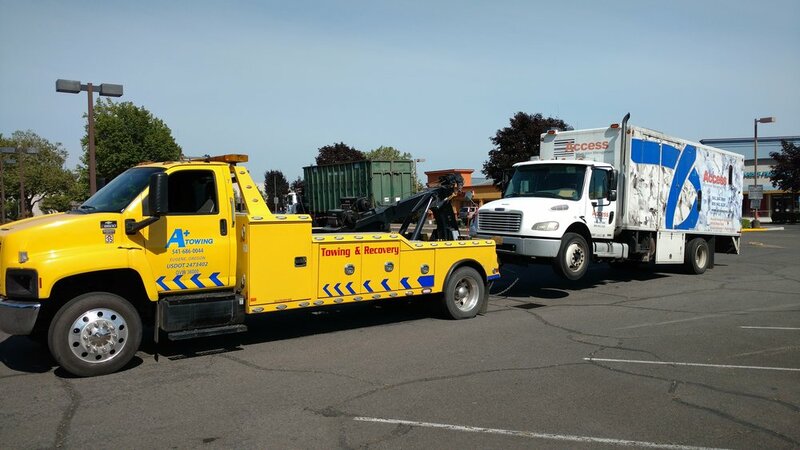 Our fleet includes light, medium, and heavy duty wreckers and flatbeds. We also have a AAA Battery Service Van. We have over 20 vehicles to serve our customers.